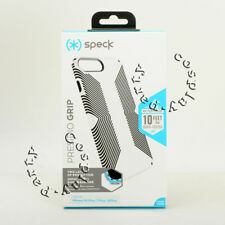 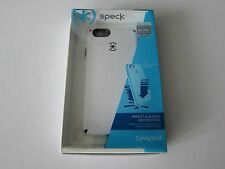 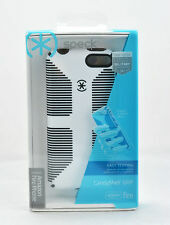 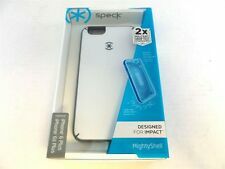 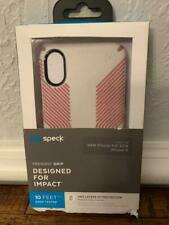 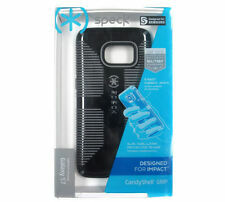 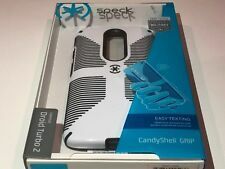 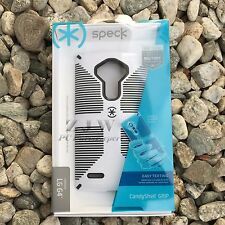 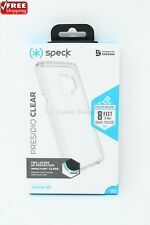 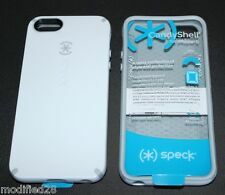 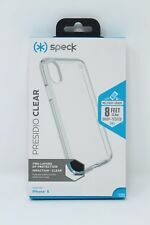 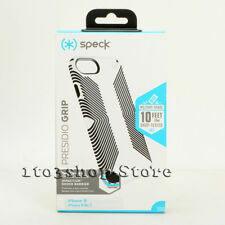 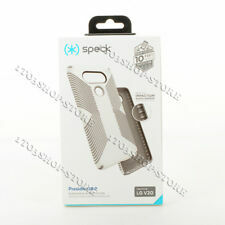 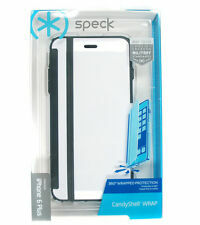 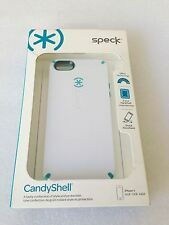 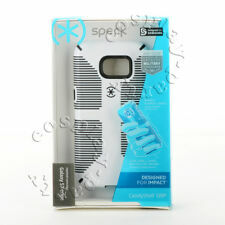 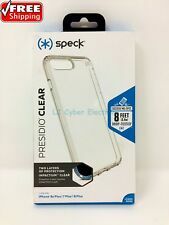 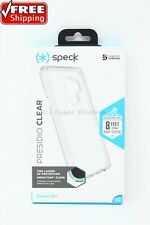 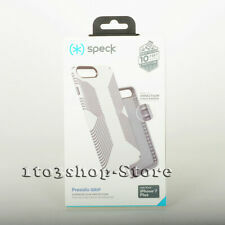 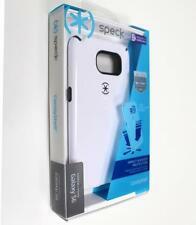 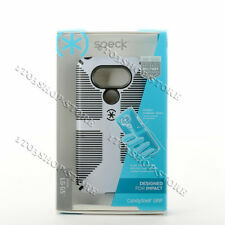 Clear iPhone 6 Plus/6S Plus 5.5"
CANDYSHELL GRIP CASE for iPhone X/5.8"
Speck Presidio GRIP Case for iPhone X/XS- Multiple Colors! 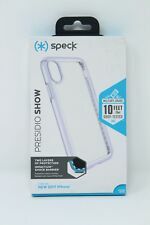 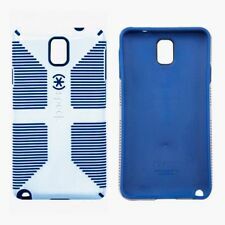 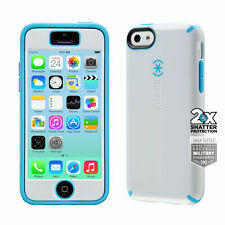 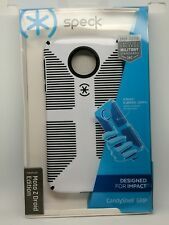 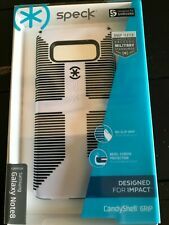 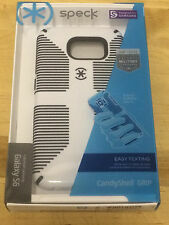 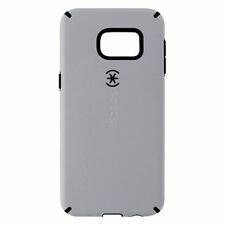 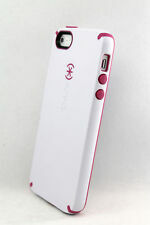 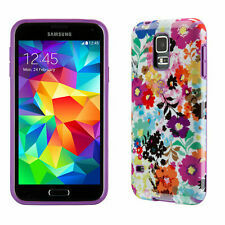 Case for iPhone X/XS- Multiple Colors! 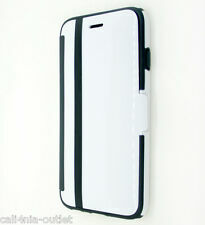 White / Black iPhone X/5.8"